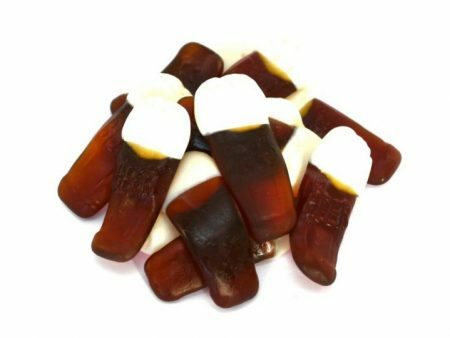 Traditional and Retro Sweets - who doesn't love a traditional sweet? 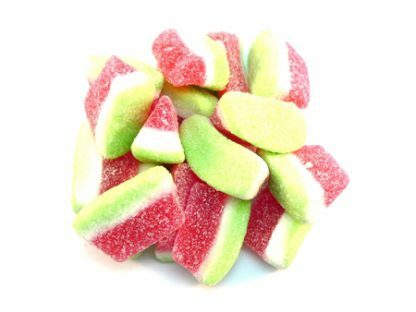 Traditional and Retro sweets are consistently popular sweet choices and available through our online sweet shop. And to be honest, it’s really easy to see why! Who doesn’t love a traditional sweet? 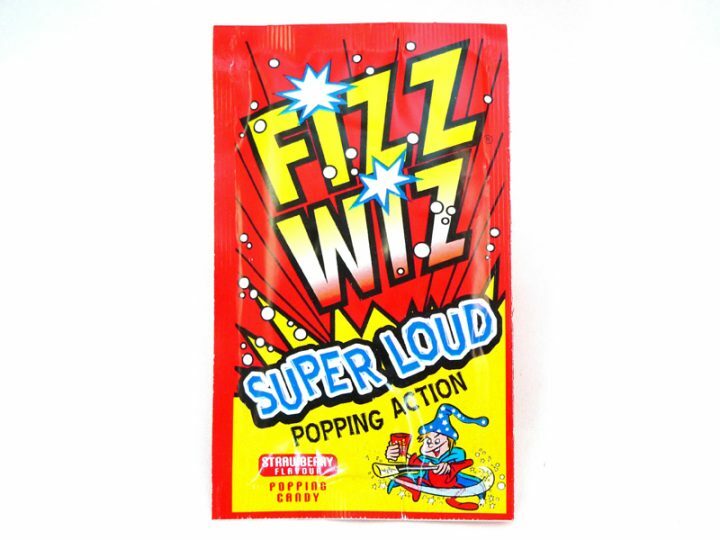 We all love a sweet that we know, that makes us feel good, that we associate with someone, or that evokes special childhood memories of special times. 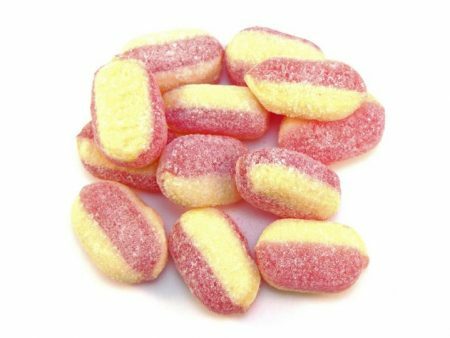 We often have a natter with our customers about their ‘sweet history’, their favourite childhood sweet. And the reason that they always buy the same sweet treat. We love it – it’s great to get to know your customers a little bit better? And when you’re as interested in all things sweet as we are, it’s professionally interesting too! 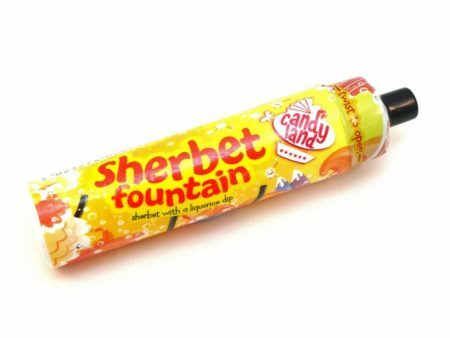 And for the perfect sweet gift, a retro sweet selection can bring back childhood memories for brothers, sisters, parents… children of all ages in fact! 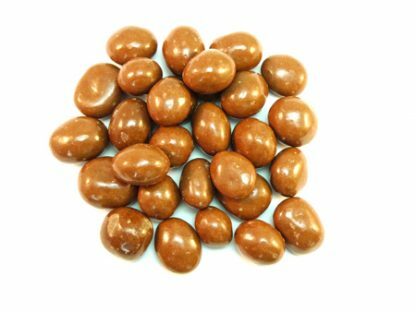 Being lucky enough to live in beautiful Devon, we also see our Chocolate pebbles and shrimps and bananas flying out of the door often for nostalgic reasons. And not just shrimps and banana either. 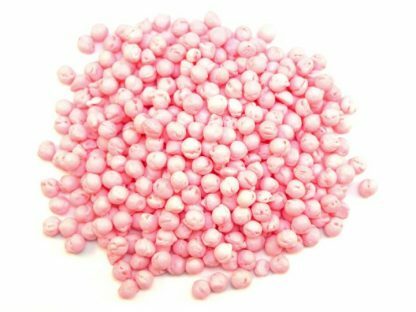 If you’re interested in the possibility of being able to buy sweets online, DaffyDownDilly’s Award Winning Sweet Shop and online sweet shop is a great place to start. We have a great knowledge of all sweets. 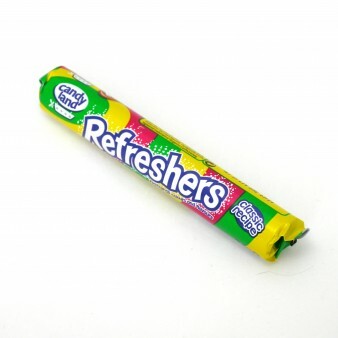 From retro sweets and traditional sweets, to fizzy and sour sweets and jelly and gummy sweets. 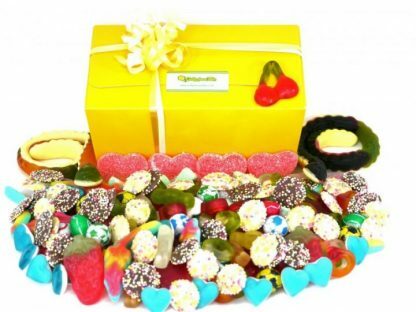 Our retro sweet hampers and American sweet hampers make the perfect sweet gift for someone special. Or why not look at one of our personalised sweet jars for a really special touch. 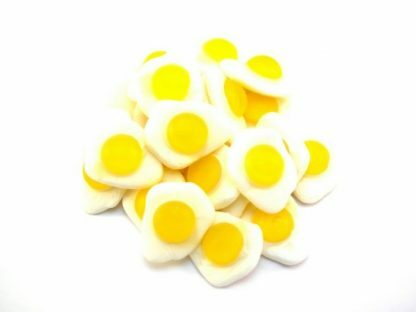 Buy sweets online with confidence with DaffyDownDilly. So if you’re looking for something to jog memories of warm seaside beach holidays. Or summer days in your Grandparents’ garden or of that first trip into town by yourself, pop in to see how we can help! 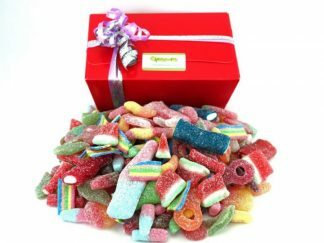 With an extensive range of Christmas sweet hampers, kilo gift boxes including fizzy sweets, jelly sweets, liquorice or the best in Pick and Mix sweets, there’s loads to choose from. 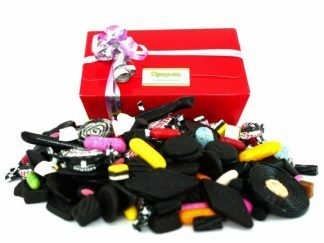 Make this year extra special for your favourite people with a sweet gift from DaffyDownDilly. 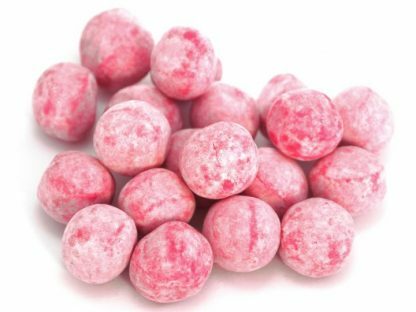 Our full range of traditional sweets and retro sweets is also available online at www.daffydowndilly.co.uk – we’d love to hear your ‘sweet history’ too!